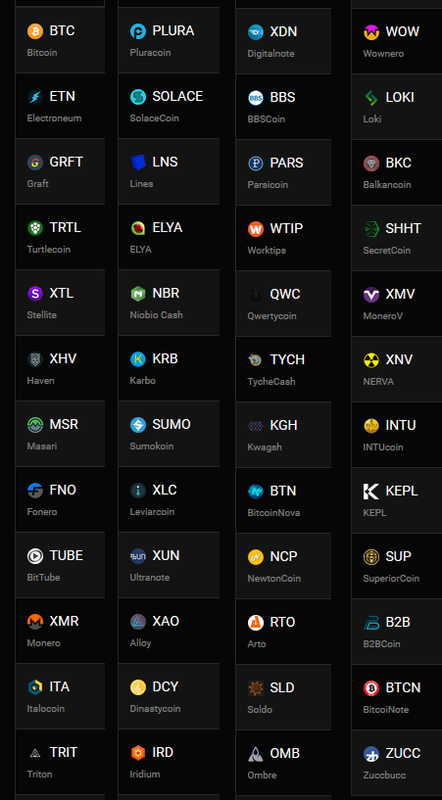 Do you have Cryptonote cryptocurrencies? Many of these you probably never even heard of? Referral systems building your alcoin bags!